A volcanic landscape, where lava rivers run among sharp rocks, sulfurous vapors and incandescent magma. 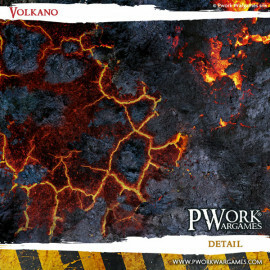 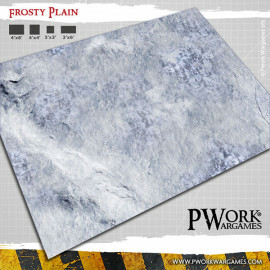 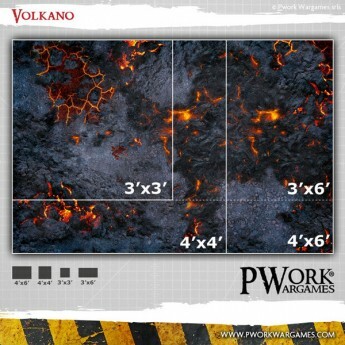 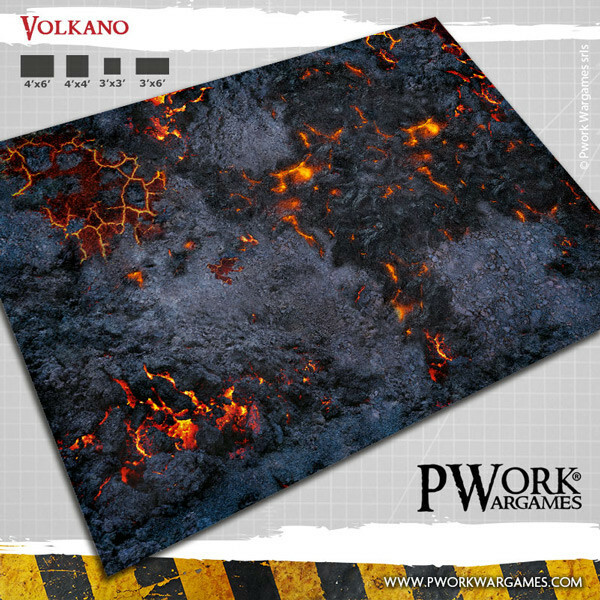 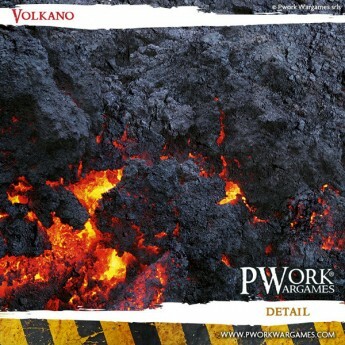 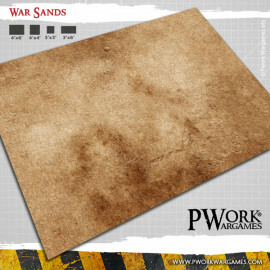 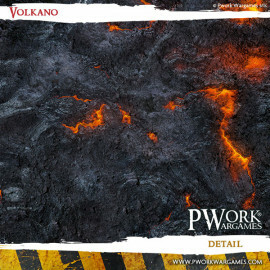 Play your battles at your favourite wargames on a volcanic landscape, where cracks in the ground allow the lava to escape form the subsoil, on an inhospitable land, where sharp rocks, sulphurous vapors and incandescent magma represent a greater danger to the enemy itself! 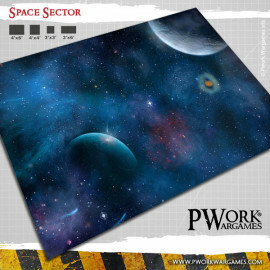 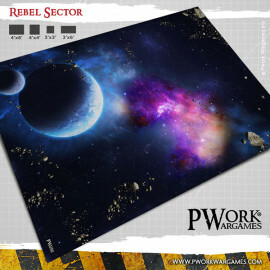 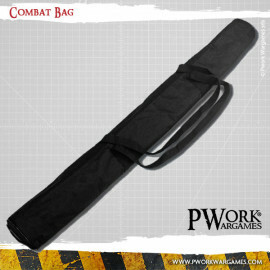 Super qualité, emballage soigné\r\nje recommande pwork!